Howdy, and welcome to another One To Watch! Or, in this case, another One To Keep Watching. 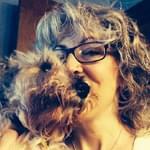 I believe for the first time ever, we’re featuring an artist for a second time! 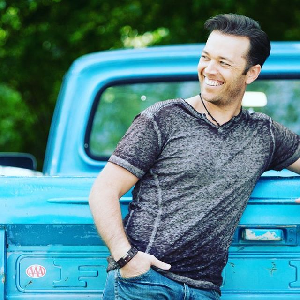 Lucas Hoge was featured in March of 2018 for a song called, “Power Of Garth.” Well, he’s still worthy of mention again for his latest song, “That’ll Be The Day.” To refresh your memory, Lucas Hoge was born in a small town in Nebraska, got a degree in architecture and opened his own construction company, but his musical youth called him to Nashville. He became successful in making a living composing music, his main goal was to produce his own albums and tour. Check his website for more on his career, and check out his other tunes.